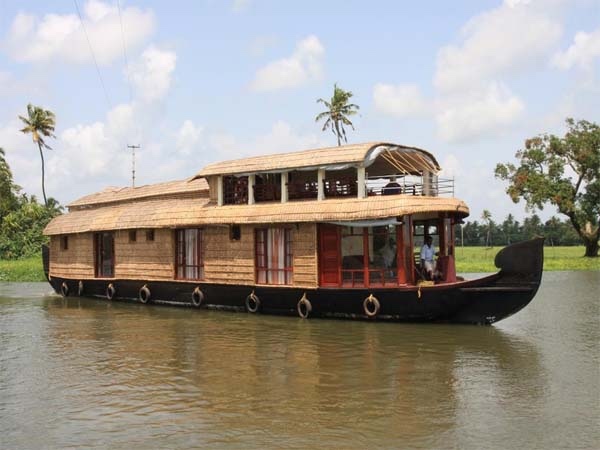 Traveler Review for Private Tour in Cochin, Kerala, India by Tour Guide Biju M.
About Biju M. Message Biju M.
Kerala backwater private houseboat tour and kochi guided tour. Great tour, thank you, Biju. Organized a tuk tuk ride for all of us which was great. Also took us to see the fishing nets. Was born and raised in Cochin and really knows everyone!